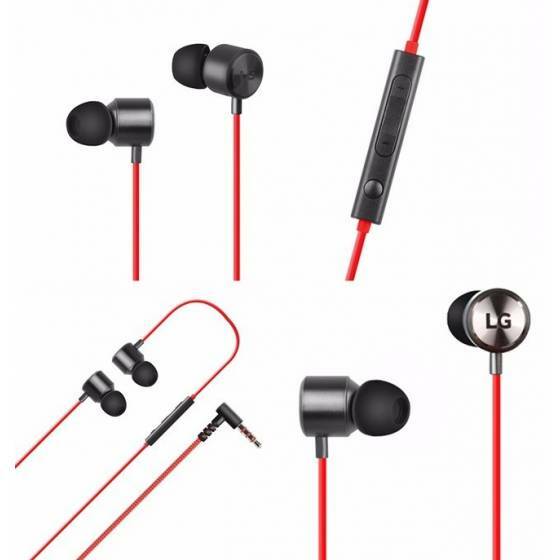 The QuadBeat 3 earphones are so-called 'canal' type earphones and their maximum rated power is 20mW. 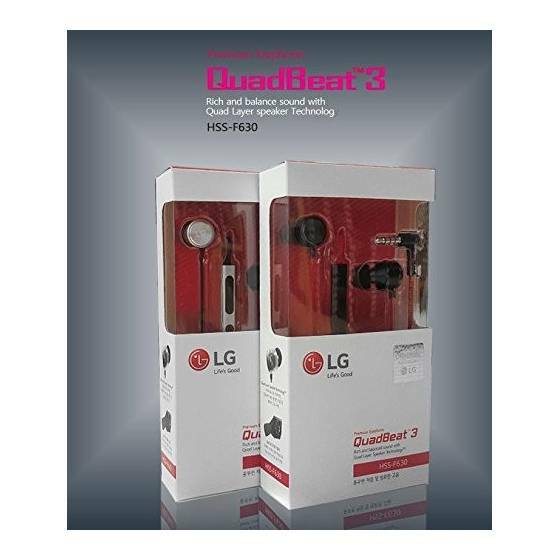 LG has listed 105dB / mW sensitivity for the QuadBeat 3 unit and frequency band 20Hz ~ 20kHz. 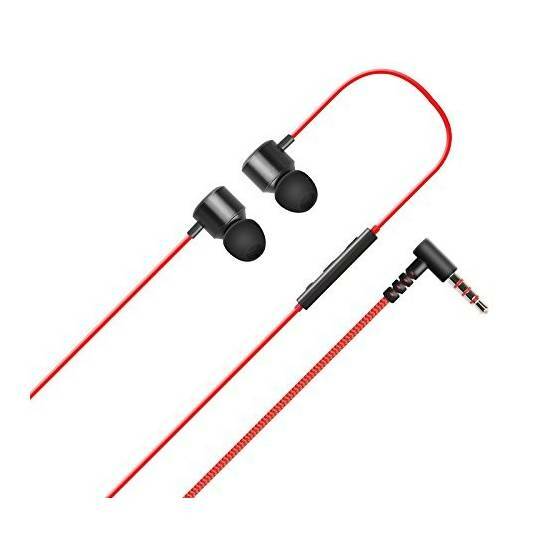 The listed impedance is 24 ohm and these earphones sport the regular 3.5mm jack which you can plug in whichever device you want basically, as long as it has the 3.5mm earphone / headphone jack, of course. 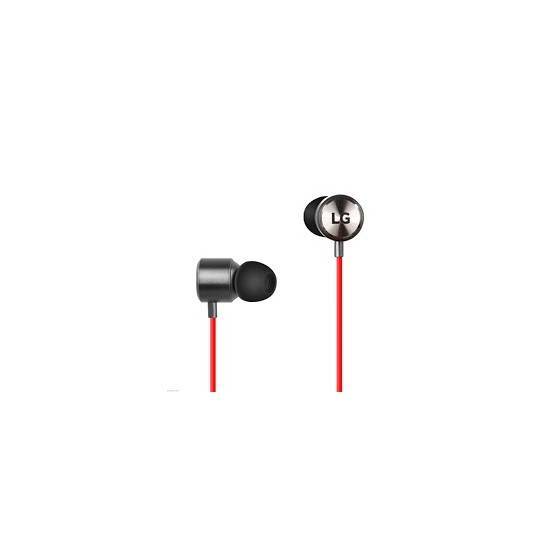 There are also three buttons available here: volume up, volume down and answer call button. 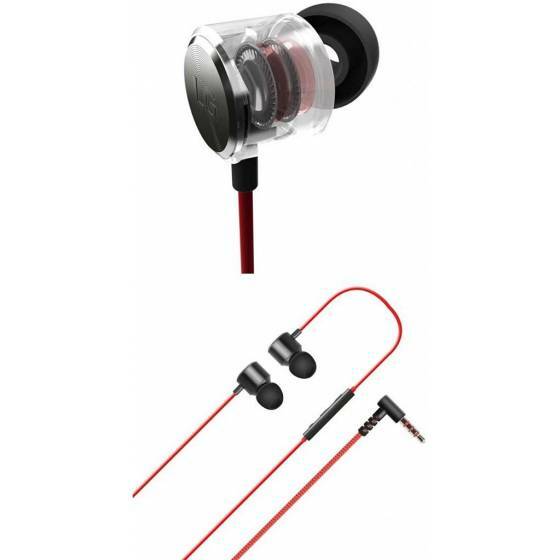 Compared to the existing single-layer diaphragm, quad-layer diaphragm offers more detailed and rich sound that is more natural. 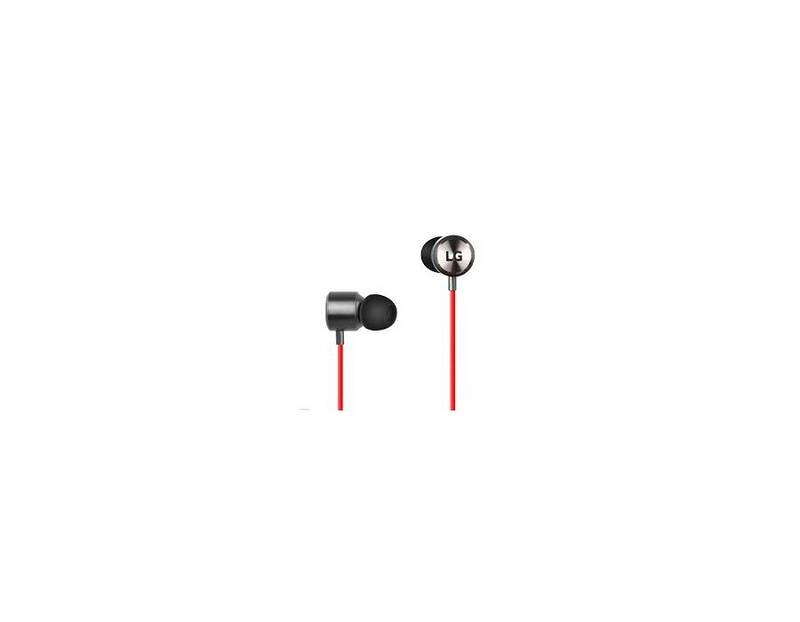 The ear plugs have ergonomic shape offering comfortable fit even for long term use. 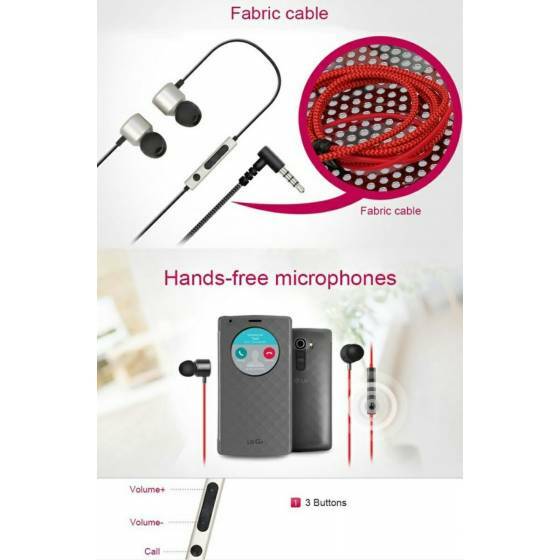 The cable is made of fabric material so that there is less noise when the cable is touched by your hand and also reduces tangles.